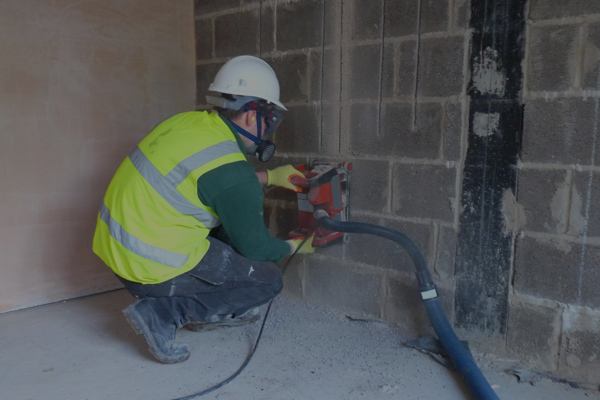 Chasing is a method where channels are cut into concrete to provide space for pipes and cables. 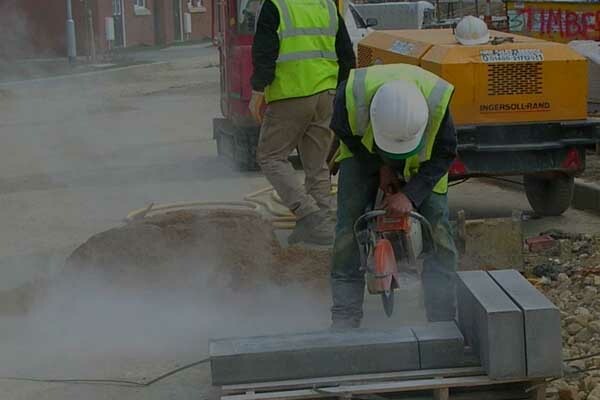 This process uses a handheld drill with a diamond blade for detailed clean cuts making for fast work to get the job done in an efficient yet timely manner. 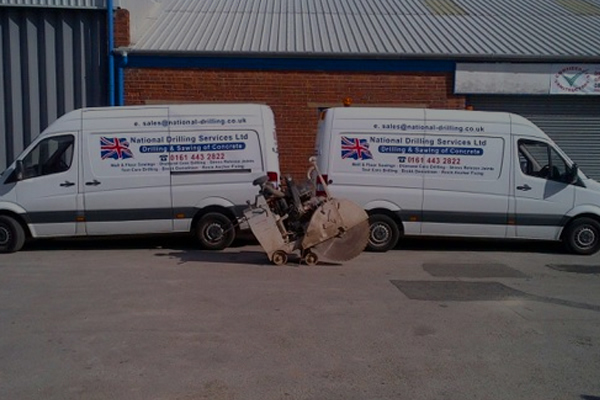 Our drills are suitable for all types of brickwork, masonry and blockwork.